Tyeler Barr is a junior at Fleetwood Area High School. He is sixteen years old. He took Journalism because he wants to be a journalist or an author when he grows up. After high school, his dream is to write a bestselling novel and retire to Bristol, England. 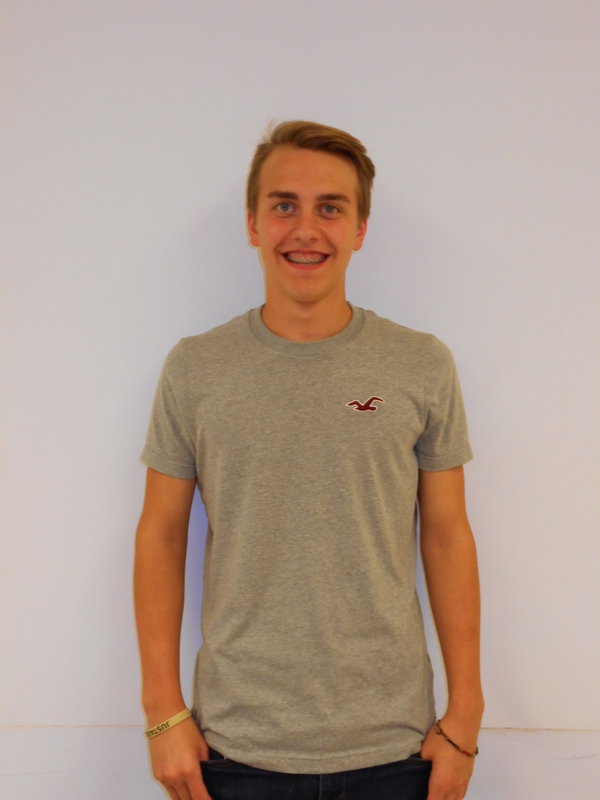 In his free time, he enjoys skateboarding, longboarding, and hanging out with his friends. He loves pizza, but his favorite food is a chicken cheesesteak with hot sauce. His favorite quote is “Life [is unpleasant] and then you die.” He wants a Tesla Roadster. Barr works at Ceegee’s in Blandon. His favorite teacher is English teacher Mr. Houp on a good day. Barr has a cat named Lucifer, and his favorite store is PacSun.